Our mission is to give everyone an equal opportunity to build wealth that will last for generations!!! Unlike so many other companies, with Karatbars there is no cost to become a customer or affiliate. Karatbars International is a simple wealth building plan for everyone, with 3 ways to participate. 1. Open a Free off shore gold savings account and start accumulating gold: 1, 2.5, and 5 grams at a time. No fees of any kind. There are no mandatory purchases required. The account is completely free and takes less than 5 minutes to open. Every time you acquire gold you are building your family's wealth. ﻿Gold is real money and GOLD IS A POTENTIAL APPRECIATING ASSET. 2. As an independent affiliate you can decide to share the Karatbars story with others and earn rewards monthly. If you would like to aggressively pursue Karatbars as a business, you can select one of four optional marketing packages. 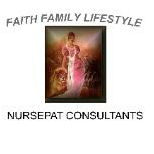 ﻿This puts you in a position to earn unlimited weekly income﻿. 3. 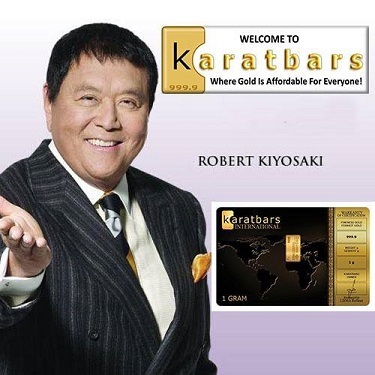 You can decide to become a Karatbars shareholder by selecting the VIP Exclusive Marketing Package. This is Karatbars made simple. Everyone should open a free GOLD SAVINGS ACCOUNT and start building true wealth in gold right now.